Rasool has served with Cru since 2000 in a vartiety of roles. He launched a campus ministry at Howard University, and led 14 different campuses throughout his time on staff. 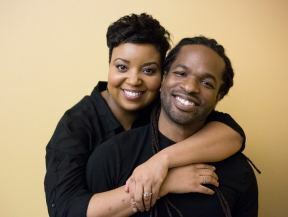 Rasool and Tamica led teams of musicians who toured throughout the nation and internationally from their base in Indiana. Now, Rasool serve with Cru’s team in New York City serving millenials. 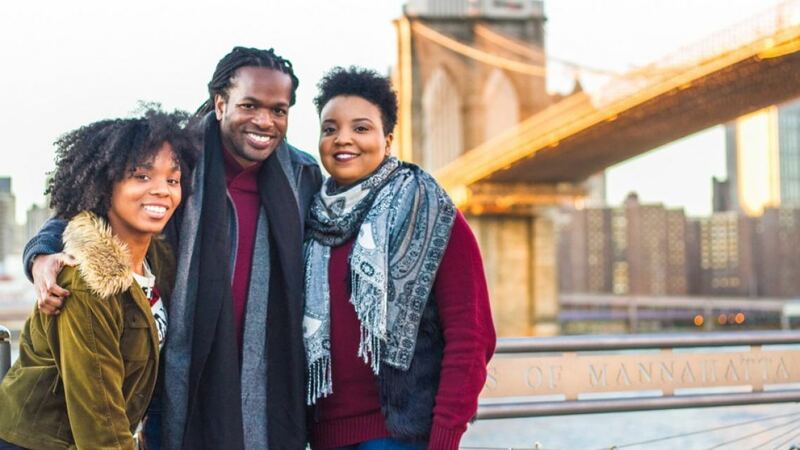 Rasool is part of the pastoral team In a unique partnership with The Bridge Church in Brooklyn. The Bridge is primarily made up of millennials (average age 25 years old). Rasool's role as the teaching pastor is to equip the leaders at the Bridge Church for a lifetime of leadership and discipleship. Rasool’s name means ‘messenger’ in Arabic. It’s fitting because he is passionate about communicating with people, especially around the Message that God is pursuing reconciliation, peace and redemption in the world through us. He loves translating spiritual truths from the Scriptures into the language and ethos of our times, especially to college students and young adults. Rasool & Tamica are committed to love God, their family and others with their lives. In addition to their public ministry they have the privilege of raising their beautiful daughter, Ire'Ana.